We aspire to the practice of architecture as “Craft” – working towards strong conceptual legibility and design clarity within a framework of “site interrogation” and functional beauty. Our work is a rigorous and empirical translation of material processes, rationality and inspiration. We strive to create architecture which would be both responsive and responsible to its created and built surrounds. We aim to choreograph space and orchestrate form in our buildings to reinforce the intricate patterns of habitation. 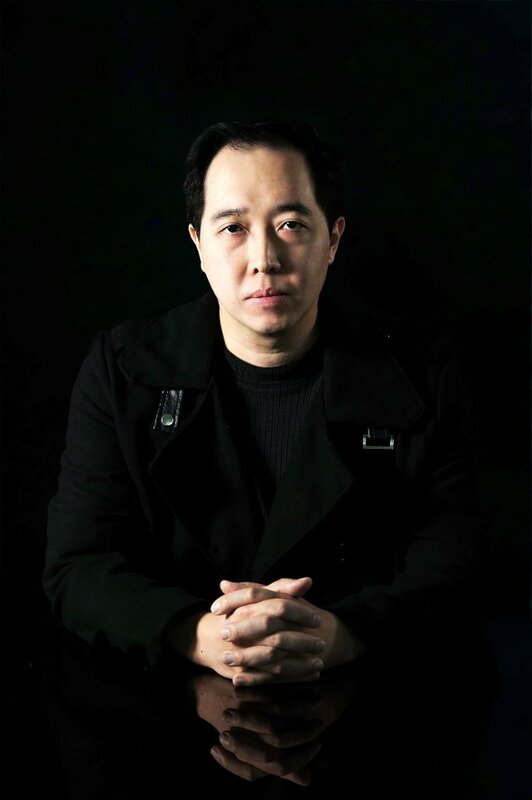 Prior to forming Ark 8 Architects, Kevin worked in internationally-renowned architecture practices on a number of award-winning projects located in Australia, UK and China. He then brought his expertise and skills in "macro-design" into the residential and commercial development sector where he worked as a Senior Design Architect in a leading Melbourne architecture practice. Kevin specialises in producing and developing many innovative design concepts for difficult sites under tight construction budgets. Kevin is a registered architect in Victoria with a wealth of documentation and project delivery experience across a wide range of development projects located all across Melbourne. He graduated from the University of Adelaide in 2001, and has completed a post-graduate degree in Architectural Management with a focus on environmental architecture at the University of Newcastle. Kevin retains a continuing interest in the nexus between ecologically-responsible built-form, architectural grammars and creative+data technologies, and was nominated for the Peter McCallum prize for in 2002. Outside architecture, he enjoys jamming in the studio, taking his jeep out to the trails, his family and football. From homes to multi-residential to commercial projects to masterplans, our work is characterised by legibility. 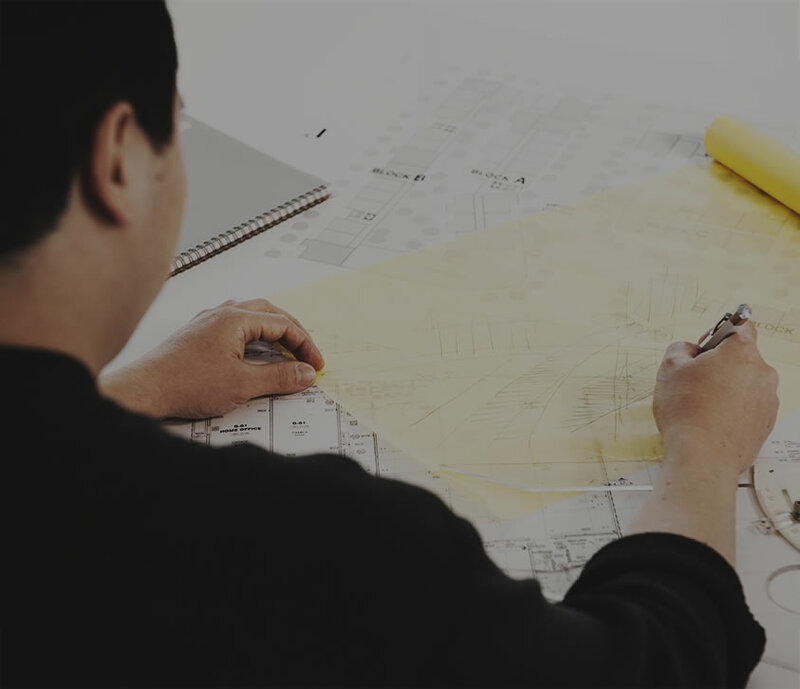 We aim to deliver projects which are a collaborative aggregation of opportunities and constraints, ideas and parameters – founded upon the requirements of the client. Ark 8 Architects is a Melbourne-based design studio dedicated to critical thinking and creative action in the built environment. Founded in 2011 by a core leadership team with over 16 years of Australian and international industry experience, Ark 8 combines honed technical skills and technological expertise with assured and continuing professionalism and a good dose of tactile creativity. These are the qualities which enable us to create buildings our clients can be proud of. Having worked extensively with several residential and commercial developers, we understand intimately the economics of development yield, coupled with the need to respond creatively and positively to environmental, arduous planning and often challenging contextual site parameters. It is to this end which drives Ark 8 to harness the best of creative and documentation tools in the form of ArchiCAD BIM software and SketchUp. Ark 8 maintains a strong team of skilled architects and documentors in order to facilitate the successful delivery of projects. Ark 8 Architects is a registered architecture practice with the ARBV and maintains an A+ membership with the Australian Institute of Architects and is also an active member of ArchiTeam.